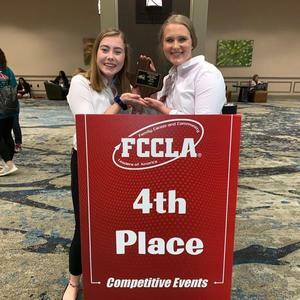 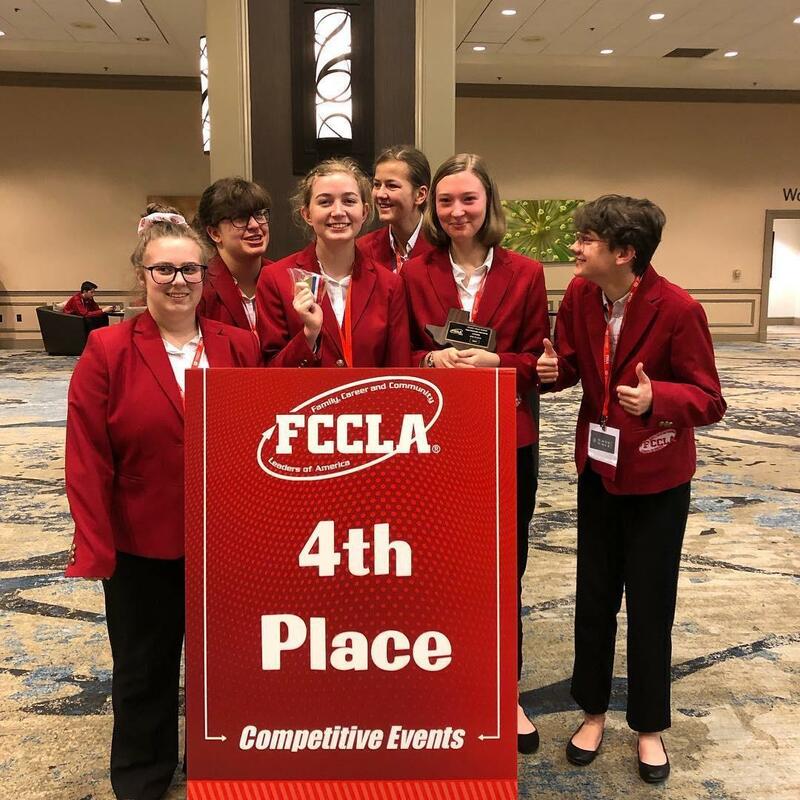 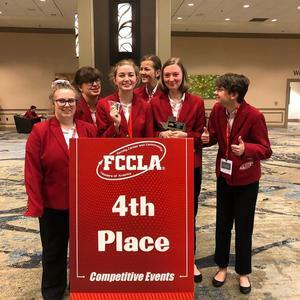 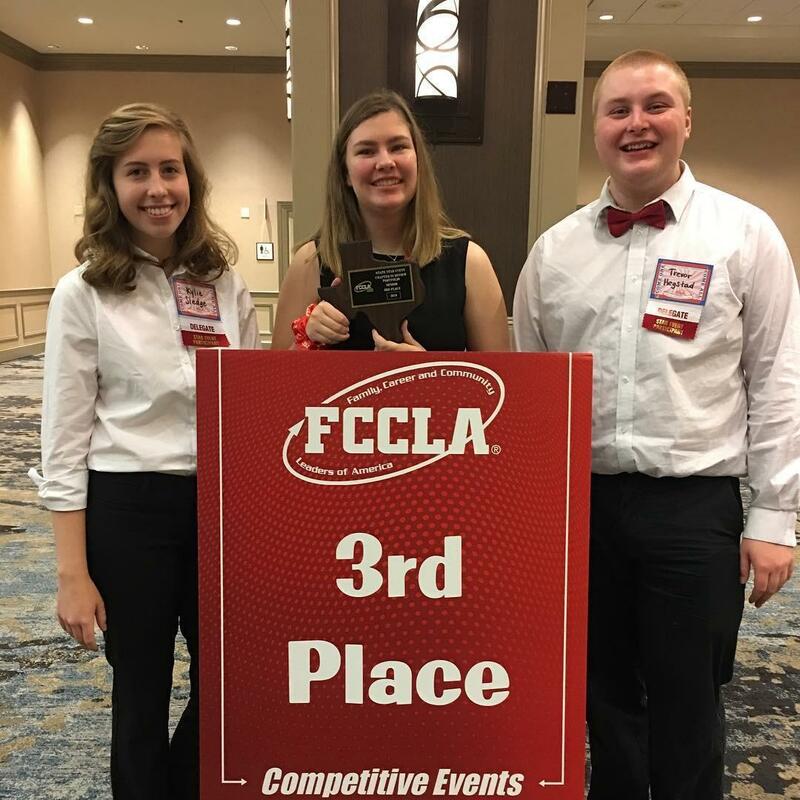 Fisher and Butler Advance to FCCLA Nationals! 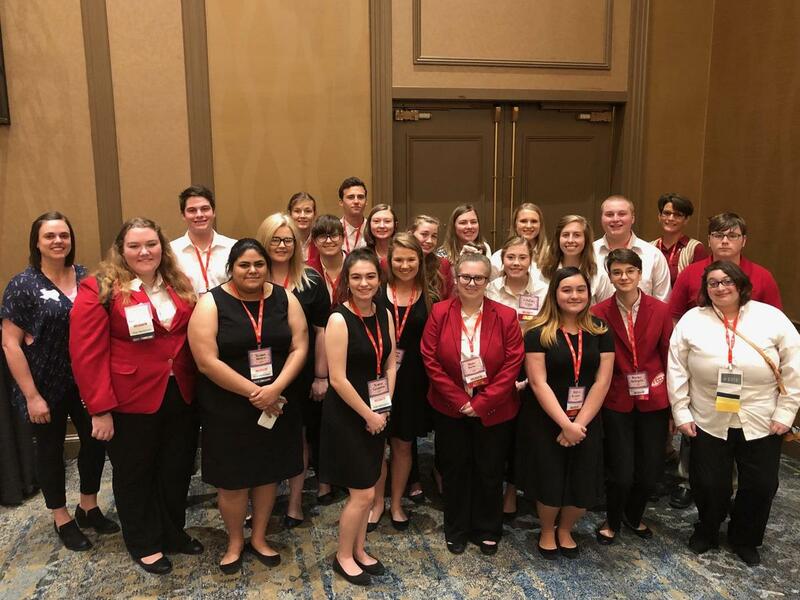 FCCLA chapter members attended the Region V Leadership Conference in Corpus Christi January 1-February 2. 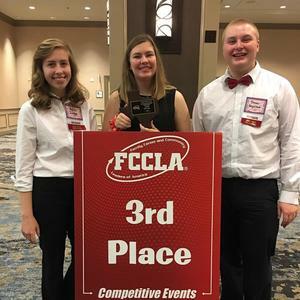 With a theme of "Come One, Come All", and 21 students participated and competed in many events. Congratulations to all of these students and Mrs. Sarah Stribling, FCCLA Advisor! 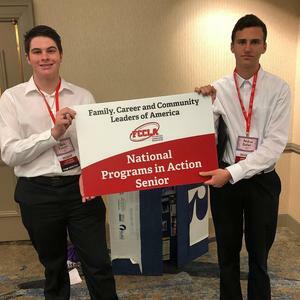 Check out our FCCLA Region V Leadership Conference Photo Album!